z-Enemy is a closed source miner for NVidia GPUs. It supports a wide array of algos (list down below, Ravencoin included) and it’s known for being quite fast and stable. The dev fee is 1%. 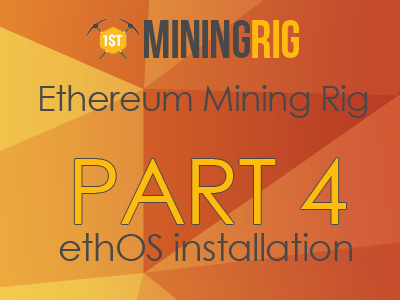 The new miner can be installed both on Windows and Linux. Most of us will probably use it to mine Ravencoin, which is slowly gaining its profitability back. Compared to its previous versions, the version 1.16 of the miner offers 4-5% better hashrate for X16R and X16S and about 10% for the Hex algorithms. In this article I will be testing the miner with the new algos to see what we can expect from it. Looking back at previous versions, we can see that every new release usually features hashrate improvements, as well as new supported algorithms. Overall, z-enemy is a good option for most of the algos it supports (as you can see in the benchmarks section below). Renesis (RESS) is probably one of the few exceptions here with T-Rex miner being a better option to mine the coin. The miner no longer depends on memory, it allows to run memory clock at +0 or -500 MHz without performance loss. z-Enemy might be a great choice to mine Luxcoin, Ravencoin and other “lesser”, yet profitable coins. The miner is getting new updates constantly, which means that hopefully, it is not going anywhere anytime soon.